Step 1: Go to blogger dashboard. Step 4: Check the round box beside off to disable navbar. Step 5: Click on save button and you are done! 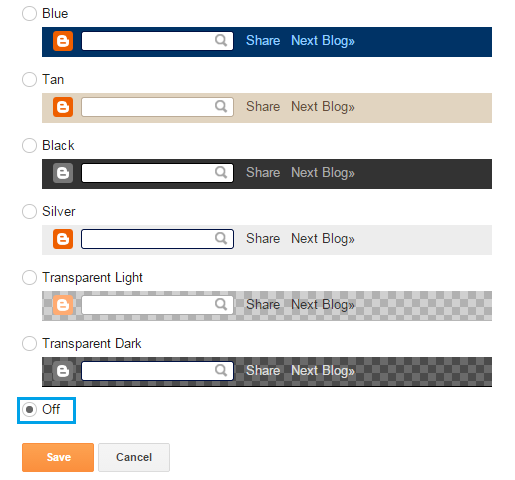 If you wish to enable it again go to Dashboard > Layout > Navbar > Edit and choose any of the navbar style which you like and click on save. If you have any question ask me in comments. Share this post with others. Follow and subscribe to get instant updates about blogging tutorials. 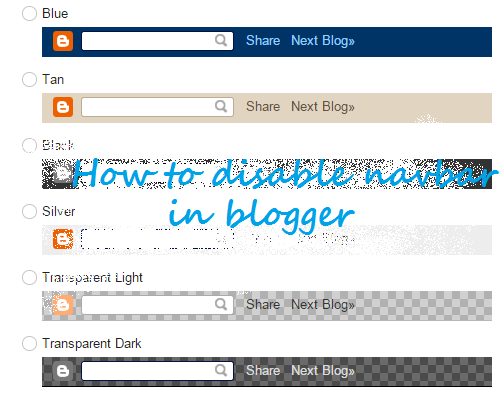 Search tags: Navbar in blogger, How to disable navbar in blogger, How to enable navbar in blogger, How to change style of navbar in blogger, How to turn off navbar in blogger, beginner to blogger, blogging guide, blogging tutorials, 101Helper blogger blogging tutorials.